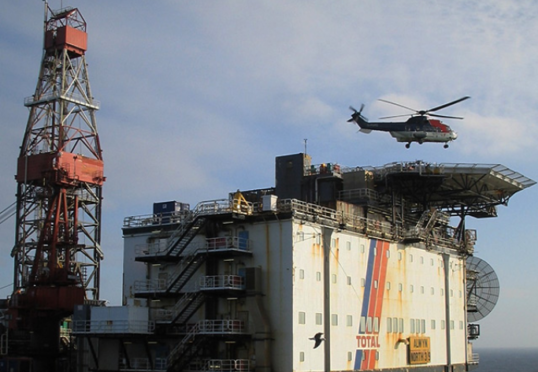 Strike action by workers begins today on North Sea platforms operated by French oil giant Total. The row centres on a wage review outlined by Total and concerns that it may force workers to increase offshore working time from two weeks on, three weeks off to three on, three off. The Unite trade union has warned industrial action by its members could halt production on the Alwyn, Dunbar and Elgin rigs.